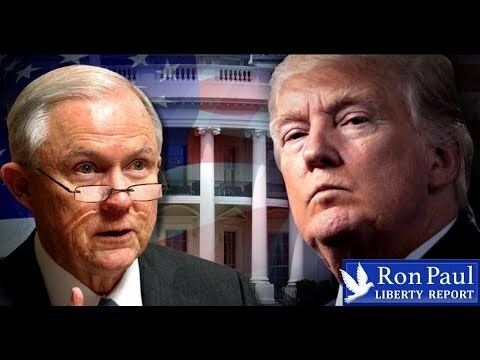 Trump Fires Sessions – A ‘Constitutional Crisis’? | We Seek the Truth! Trump accepted the resignation of his Attorney General, Jeff Sessions, yesterday leading to an explosion of protest among the #Resistance anti-Trump people. Ironically, these are the very same people who have opposed Sessions for two years! Politics? Forensic Evidence Not Actually Backed By Science!